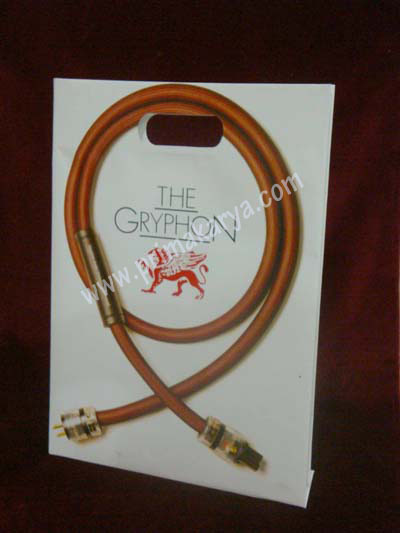 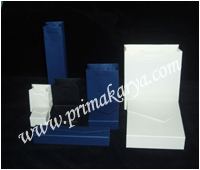 we always develop and innovate new product for your satisfaction. 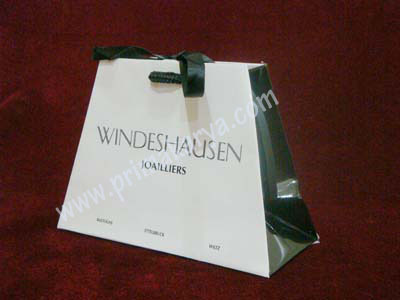 Established in 2004, PT. 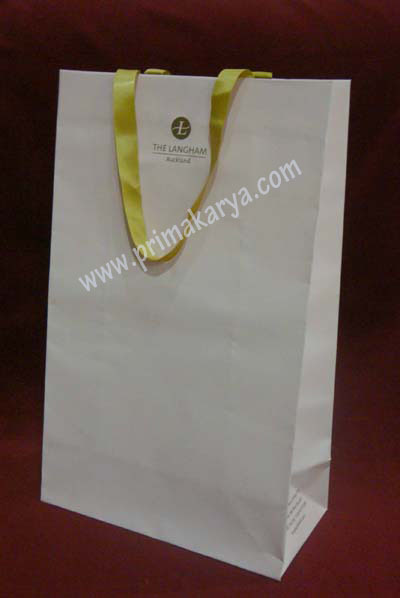 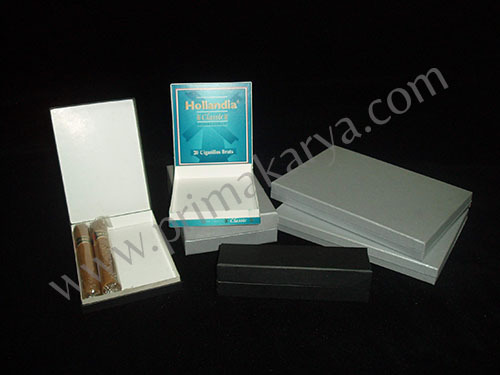 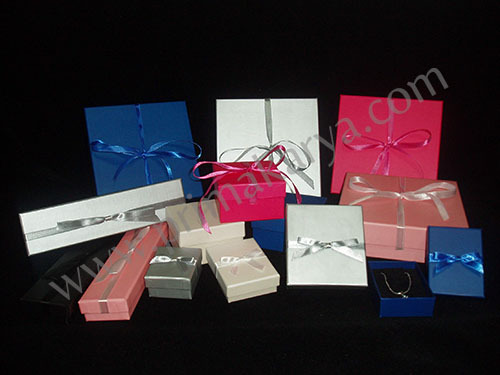 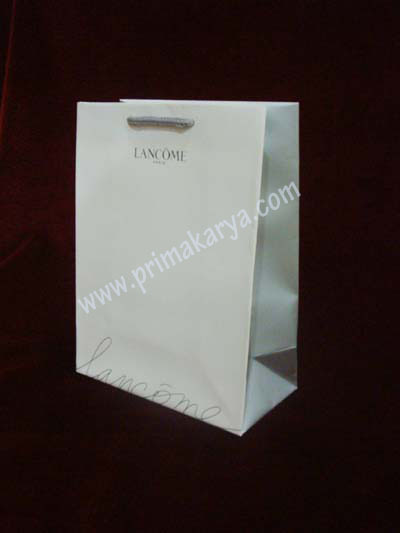 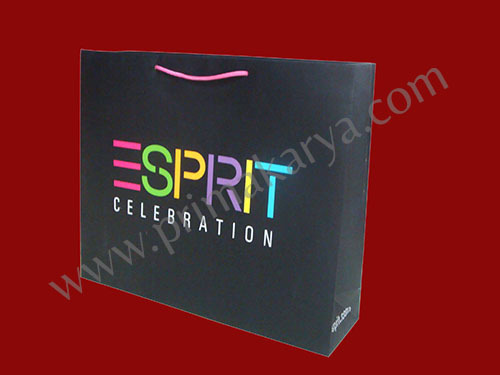 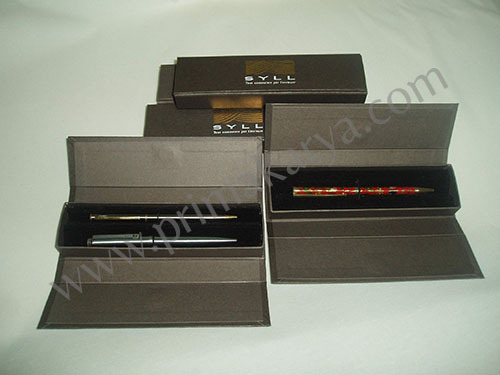 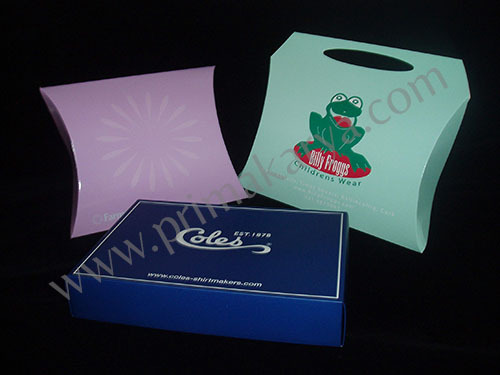 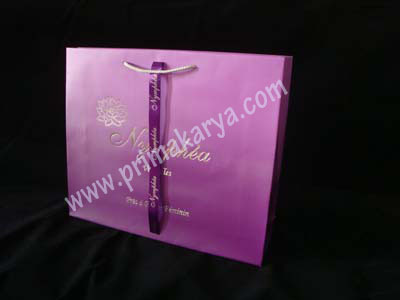 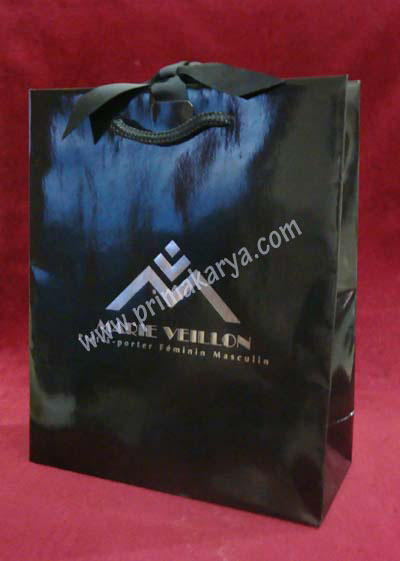 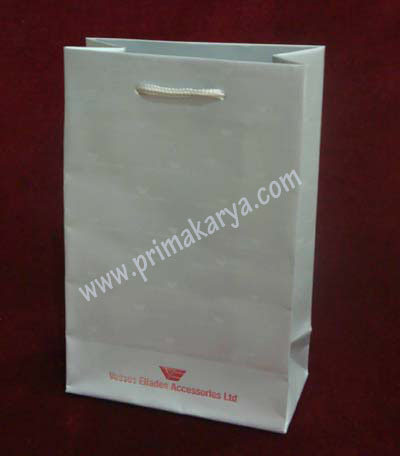 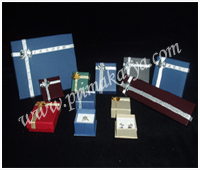 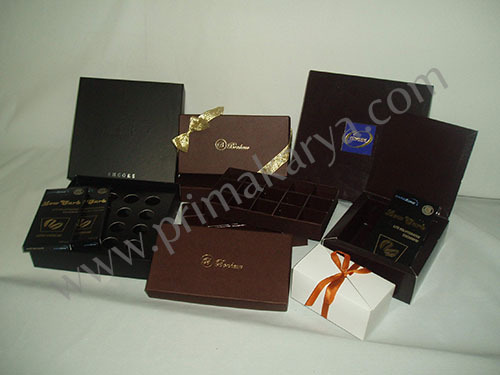 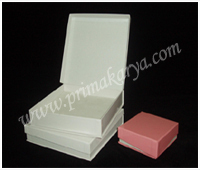 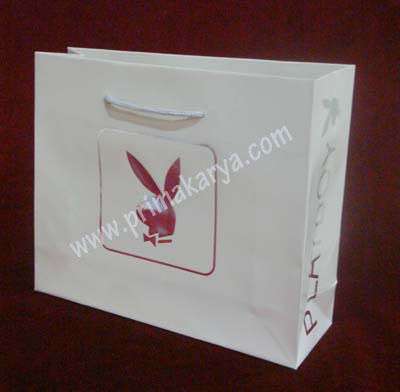 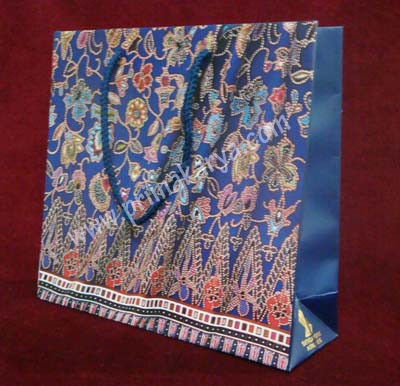 Prima Karya Cemerlang specialized in providing quality service in supplying high quality paper shopping bags, paper gift bag and gift boxes (foldable rigid gift boxes). 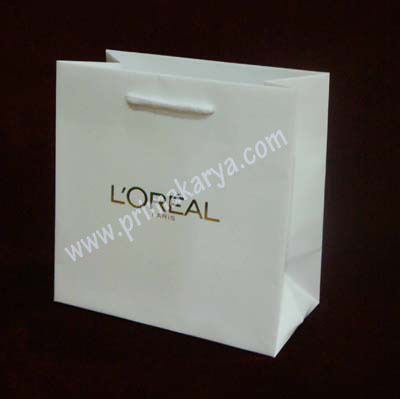 Because many of our clients are prestige brand names, mostly in the fashion industry, our product must be of exceptional quality.